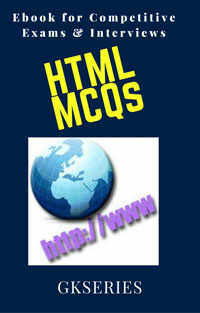 Download in pdf on Operating System multiple choice questions(MCQs) and answers. 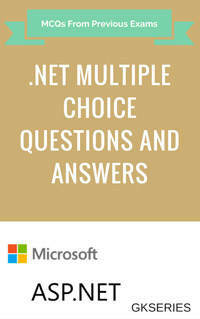 These quiz objective questions are important for graduate, under-graduate & competitive examinations NIELIT, BCA, B.Sc. 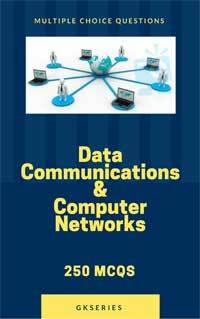 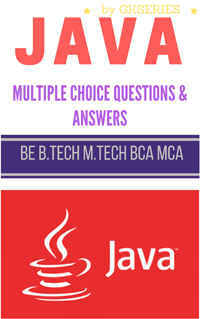 MCA, M.Sc(IT), BE, B.Tech, CCNA, MCSE etc. 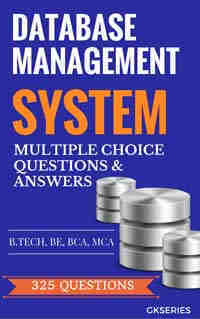 D user programs can implement dynamic loading without any special support from the operating system or the hardware.